Many years ago i decided to grow out my relaxer. It was not for any spiritual or cultural reason. it was simply because my scalp suffered severe dandruff. I am talking the yellow thick dandruff you could see a mile away. So although the salon I went to gave me weekly treatments, i decided enough was enough and thought I would forget about the relaxers. So in my quest to understand my hair I did what I love to do and made google my friend. 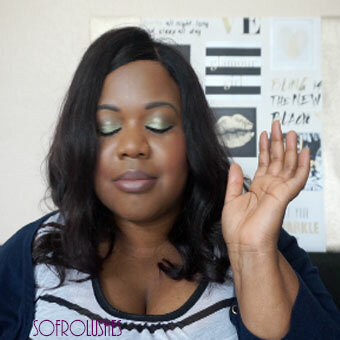 I looked up natural hair care and came across forums and blogs. On these sites I was introduced to an author called Lonnice Brittenum Bonner. Many ladies swore by her books Good Hair and Plaited Glory. As i was in the UK, it took me a moment or two to find it. The ever resourceful Amazon came to the rescue. I purchased both of those books back in 2004. The gave me a wealth of information and pretty much helped me along the way to my natural hair care. I have slacked quite a lot with hair care so I figured no harm in revisiting what was useful to me. Topics covered: Attitudes to hair, hair anatomy, hair tools, washing, maintenance, breakage, transitioning, styling step by step. There is also a bibliography at the back so if you wish to do further reading you have a great way of finding more resources. Topics covered: signifying hair, parental guidance, preparation, salons and how to choose stylist, braiders, hair extensions, styling, nappy edges, care and taking down styles and how to styles with diagrams and pictures. There is also a small bibliography. I have not listed the contents word word rather gave descriptive listings where needed to make it easier to understand what each book contains. Both of these books contain the basic guidelines you need to follow to care for your hair whether you are transitioning or simply trying to maintain your hair. 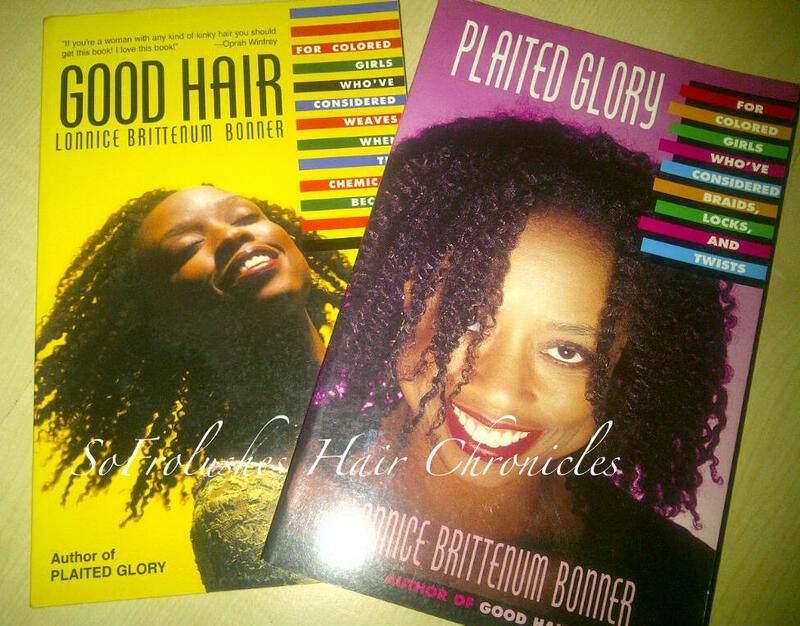 The styles in these books are still popular today amongst many naturals such as twist outs and bantu knots. I highly recommend both of these books to new and old naturals. The author has two other books that i know of. One is called Kitchen Beautician and Nice Dreads. I am definitely considering buying Kitchen Beautician , but it looks like I will only be able to get a used copy which I do not mind at all.